Cooking a whole meal in-house can cause a lot of stress. 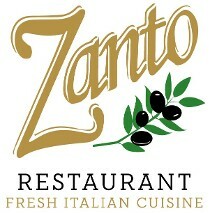 Zanto Restaurant provides hassle-free meal preparation. We'll plan your menu, purchase the ingredients, cook and provide a beautiful presentation. We offer friendly, reliable catering services for all your needs. Q: Can I create my own catering menu? A: Yes, in fact, we suggest it. If you would like to meet in person, please call ahead to set up a time. We can easily help with your order. 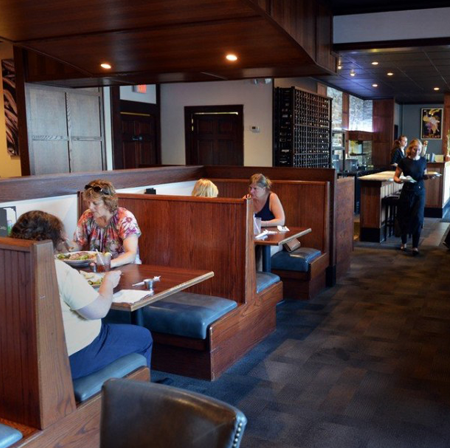 Zanto Restaurant will suggest quantities as well as selections that fit your needs and budget. Our amazing food catering services are customizable. Q: We need help planning meals for a group meeting or an event. Can you help? A: Yes, please contact us it won't take more than a few minutes to plan it all out! Our passion is the restaurant business and a huge part of this is the staff we are so fortunate to have. 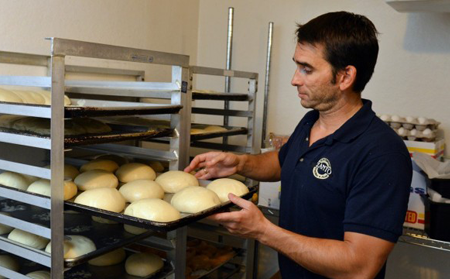 Our team works hard to anticipate and exceed expectations, both in front of the house and in our kitchen. We are always seeking new people that and enjoy the challenges of the ups and downs of working with food and other people in a restaurant setting. Whether you are just starting out or have been around for a while and are looking to join our team please fill out our application and stop by to see us or email us with an inquiry. To apply, please fill out the application and bring it in person.